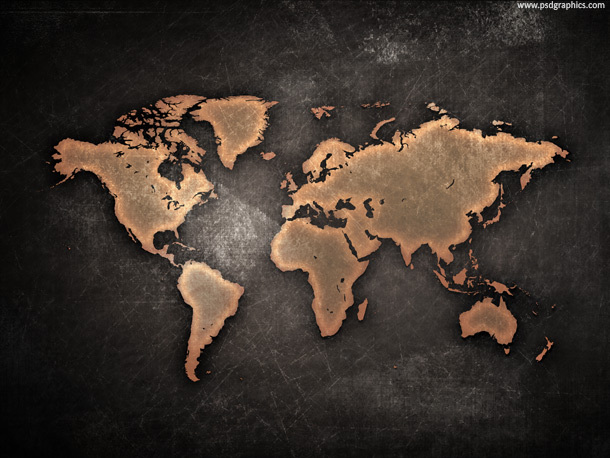 Grunge world map on a dark scratched background. Aged and rusty style, cracked and damaged texture. 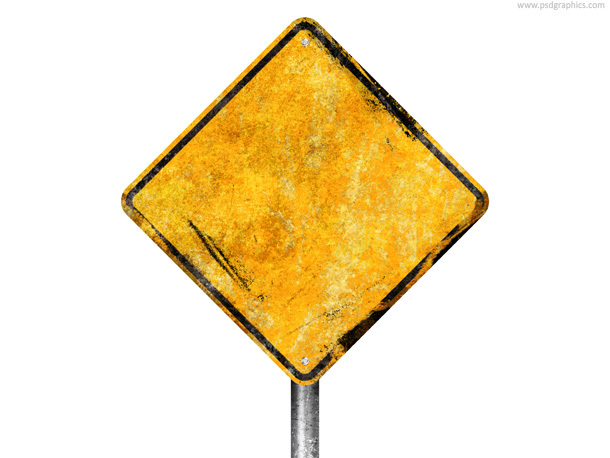 Dirty street sign, rusty blank yellow sign isolated on white, with space for your content. 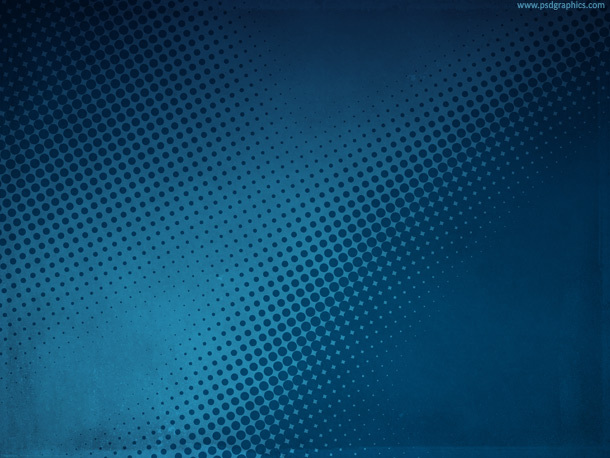 Grunge halftone background made of a light and dark blue dotted pattern, a great design for web sites or hi-res printed materials. 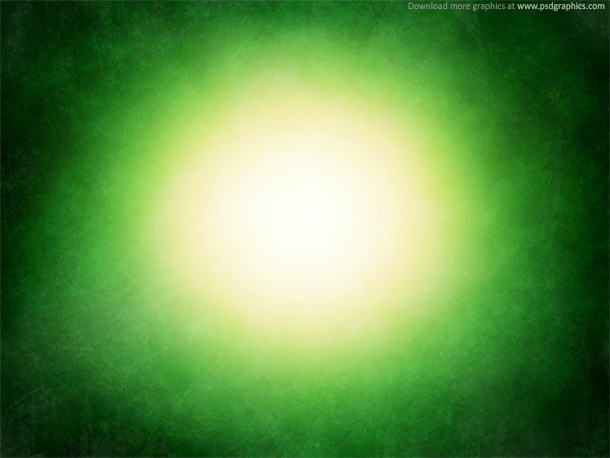 Grunge style green background with focus at the center. Put your isolated product on it, and make a nice web and print designs. Ideal for a beer bottles flyer design and similar products. 11 queries in 0.096 seconds.